Home Featured	Say Aloha, The Amazing Aloha Yumburger is back again! The Amazing Aloha Yumburger is back again to take you on a delicious tropical escape! As the temperature climbs higher, many of us begin thinking about a much-needed, anticipated summer vacation. It also brings to mind breezy outfits, a trip to the beach, a dip in the pool. And for some (including me!) summer also entails daydreaming about delicious tropical foods. But with our busy schedule, finding a day or two to go on a trip may seem daunting. But at Jollibee, you can go on a tropical escape over lunch. All thanks to the return of the Amazing Aloha Yumburger! Langhap-Sarap Sweet and Savory Flavors! Indulge in a langhap-sarap combination of sweet and savory. It comes with a sweet and juicy pineapple ring paired with crispy bacon. Mixed with honey mustard dressing, fresh lettuce, and a slice of cheddar cheese on top of a 100% pure beef patty. All ensuring each bite is packed with explosive flavors. Surely, the Amazing Aloha Yumburger takes you to that tropical getaway you’ve been longing for. 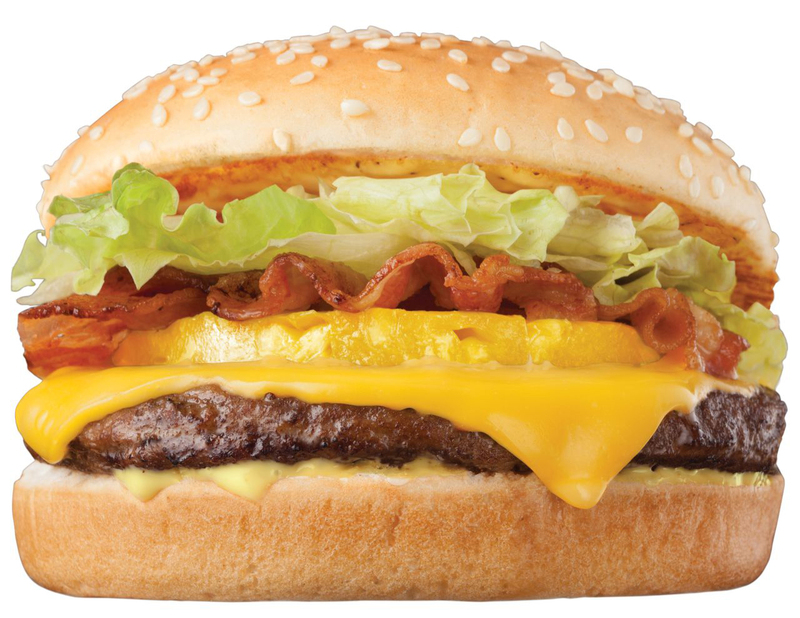 Say Aloha to the burger indulgence of the season! The pineapple-beefy, langhap-sarap Amazing Aloha Yumburger will return to all Jollibee stores nationwide starting April 1, 2019. Available in single-patty (P85.00* Solo) and double-patty (P115.00* Solo) sandwiches. For more information on Jollibee’s products and promotions, like Jollibee Philippines on Facebook. Or subscribe to Jollibee Studios on YouTube, and follow @Jollibee on Twitter and Instagram.